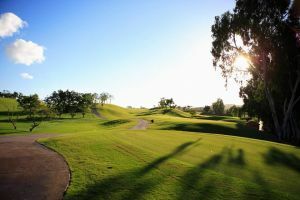 Opened shortly after Campo Asia, Campo America, formerly the North Course, is some 250 metres longer and carries a par of 73 (there are five par 5s). The hilly topography is similar to Campo Asia and did not lend itself to the creation of any water holes. Carry shots across steep grunkle-covered side slopes more than make up for the lack of water. 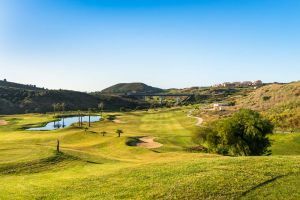 The wide maintained fairway and rough areas and more “joined” fairways make this a slightly easier driving course than the South. 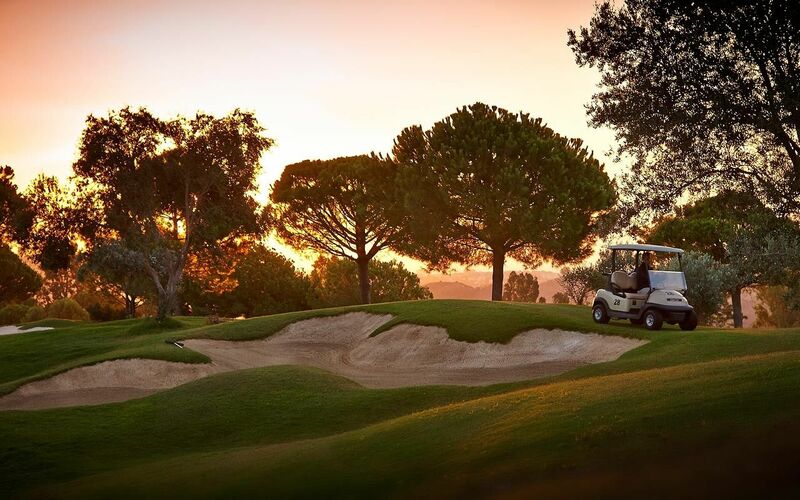 There are fewer fairway bunkers as well. 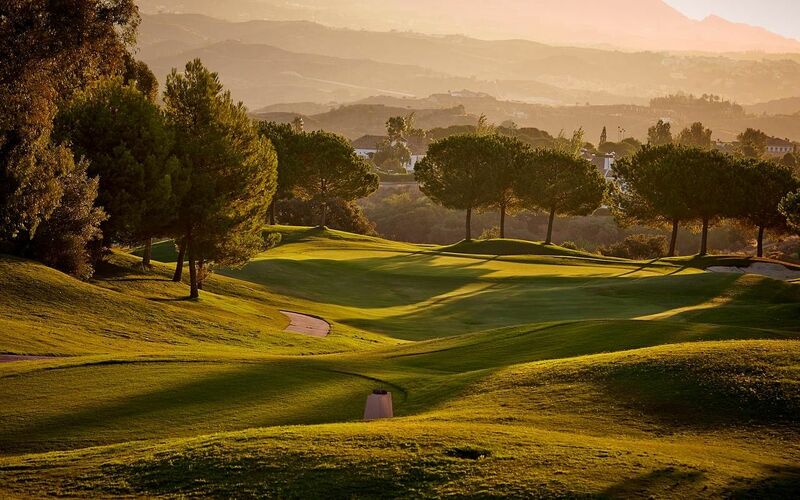 Two, perhaps three, of the par 5s are reachable in two (holes 1, 9 and 15), and the par 3s are equally spectacular to those on Campo Asia. 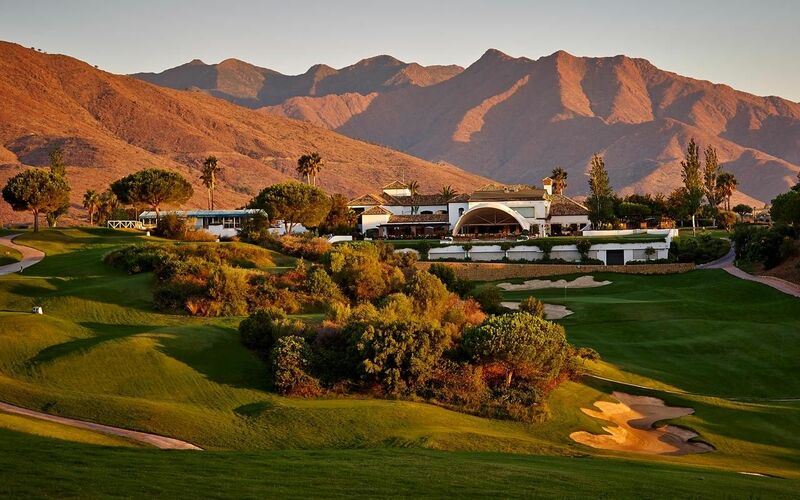 Campo America requires accurate and well-judged shot-making on the approach as nearly three quarters of the greens are perched or slightly elevated. 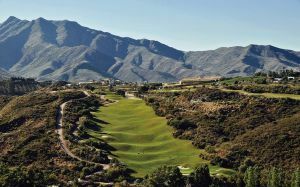 From Malaga/Fuegirola turn off the N340/A7 main road at km201 to La Cal de Mijas village. 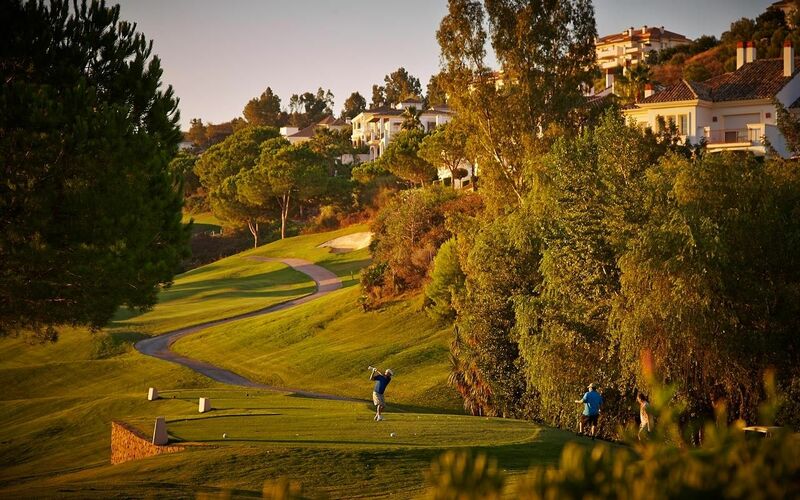 Turn right at the roundabout and follow the sings to the La Cala resort. 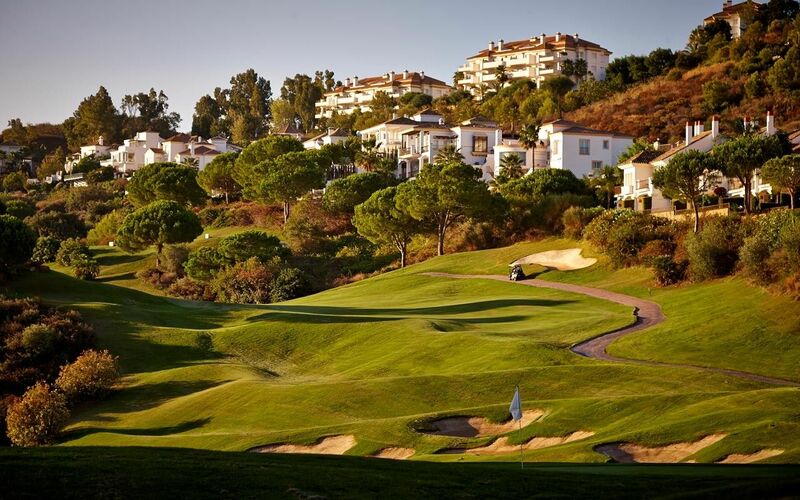 From Marbella/Algeciras turn right off the N340/A7 main road at km 200 in to La Cala de Mijas village and turn left at the roundabout and follow the signs to La Cala resort. 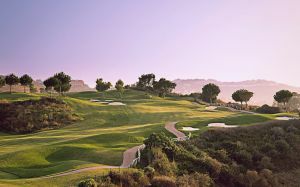 La Cala Golf - America (North) is not yet in our pool of Golf Courses for orders.